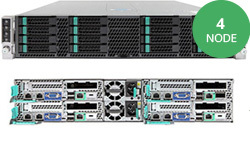 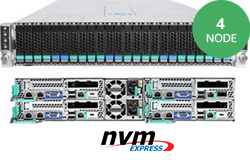 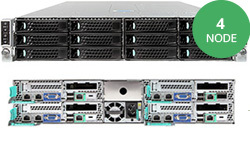 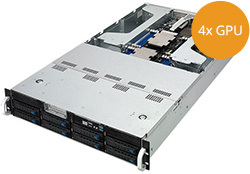 Dual Xeon Server range offer latest generation server technology enhanced energy-efficient performance for data-intensive business applications. 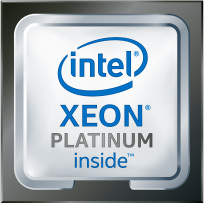 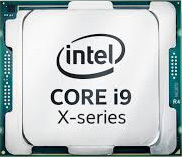 The Multi Core, Dual Socket Processors family of Dual Xeon Servers is ideally suited for demanding enterprise applications or virtualisation that require intense processing power. 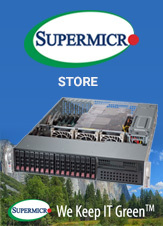 Available with single or multiple hard drives SATA, SAS, SCSI, Raid Levels 0, 1, 10 ,5 ,50, 6 and 60 the memory (RAM) can expand to 64 GB RAM, single or dual CPUs and redundant power supplies (PSUs). 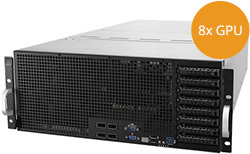 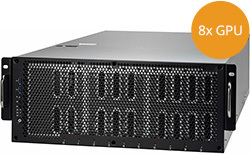 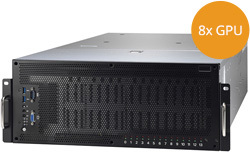 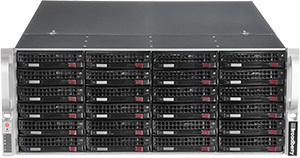 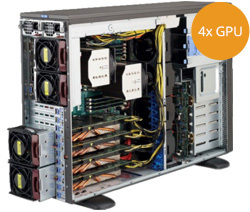 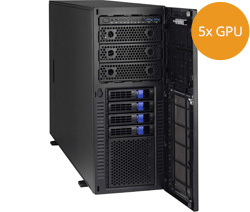 The Dual Xeon range of servers are also available in the short chassis 369mm deep, provides a cost effective solution for web servers and general office servers and are ideal for those requiring a combination of performance and value for money in their rack mount servers. 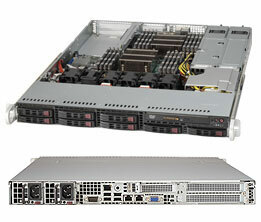 This page only represents a small selection of the Broadberry product portfolio. 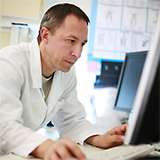 If your requirement are not met on this page please contact our experienced technical sales team members who will more than happy to assist you in designing a system that will suit your requirements.